The American School of Warsaw (ASW) is an English speaking school located in Konstancin-Jeziorna in Warsaw, Poland. The school, which was founded in 1953, is split into three sections including an elementary school, a middle school and a high school. 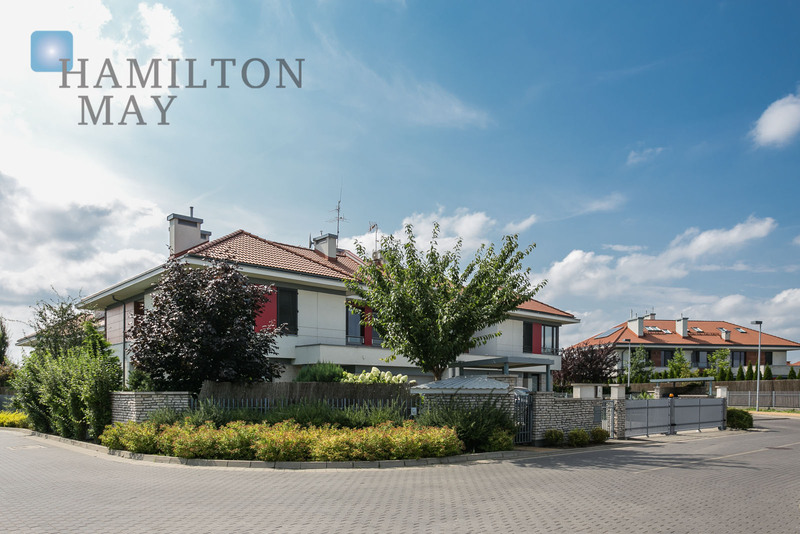 Hamilton May receives regular house searches from parents of children attending the American School or expat families in the process of relocating to Warsaw. Typical searches generally require the house to be located within the vicinity of the school campus (Konstancin area) to make the school run more manageable. Family house sizes range from 150m2 to 400m2 or 2 to 4 bedrooms and most often include a garden area and parking facilities for at least two cars. If you are interested in renting a house in the Konstancin area, near to the American School of Warsaw, we hope that you will find these current housing listings a useful resource.